Nathaniel White moved to Iowa in the early 1830s when it was still a territory. Using his skills as a cabinet maker, he made furniture for the new State House in Burlington, before taking up farming near Mt. Pleasant. At about the time of his sixty-seventh birthday party in 1878, White was diagnosed with “Bright’s disease,” a term then used for various kidney diseases. Haunted by premonitions of his death, White reportedly became depressed by his illness. He was popular with friends and family alike, and so it appears that every effort was made to pick up his spirits, including having a menu printed for the celebration. 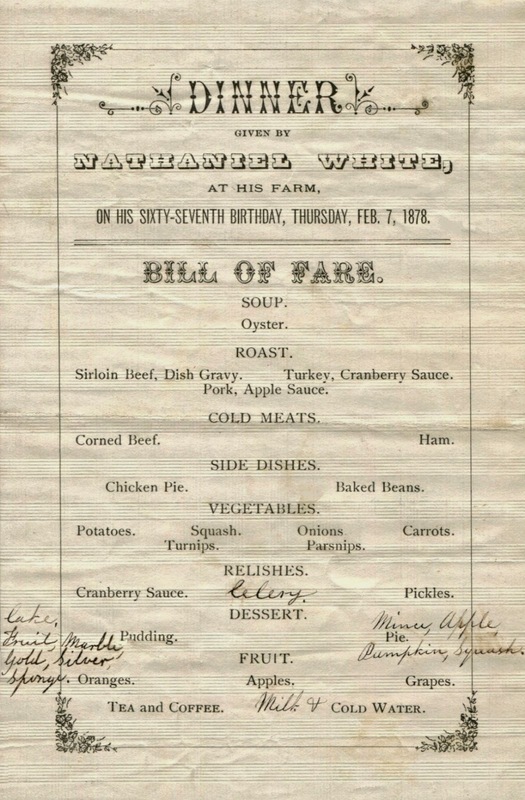 The bill of fare is inscribed with some last-minute additions, presumably food brought by visitors from neighboring farms. As a result, the menu provides a full account of this festive dinner. Among the numerous desserts, there are four cold-weather pies—apple, mince, pumpkin, and squash. It may seem unusual to see the word “celery” scribbled on the menu as a special dish, for we now take this difficult-to-grow vegetable for granted. However, in the nineteenth century, it was a wintertime luxury. Before the first frost, celery was carefully dug up with the roots intact and replanted in boxes of sand in the root cellar, or set close together in a trench in a cold frame, where it could last for many weeks. 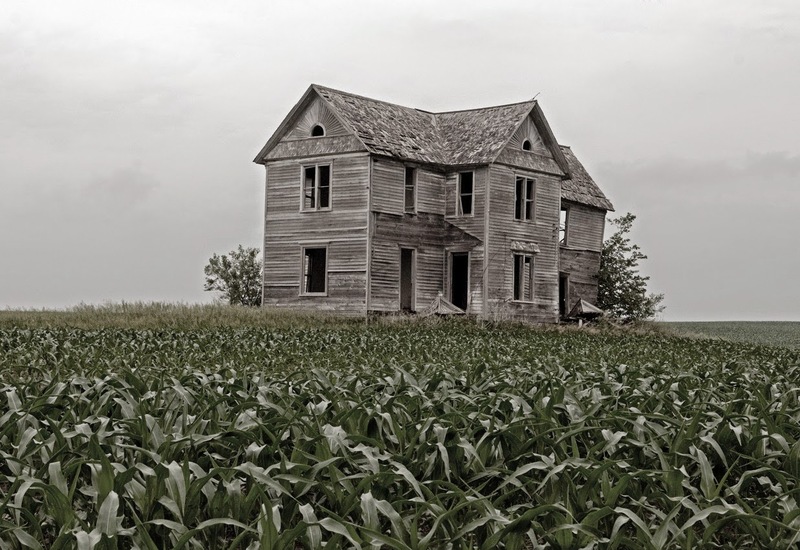 When Nathaniel White died in 1883, his obituary recounted that the most memorable moment of his life happened fifty years earlier when traveling in Iowa to stake a claim. 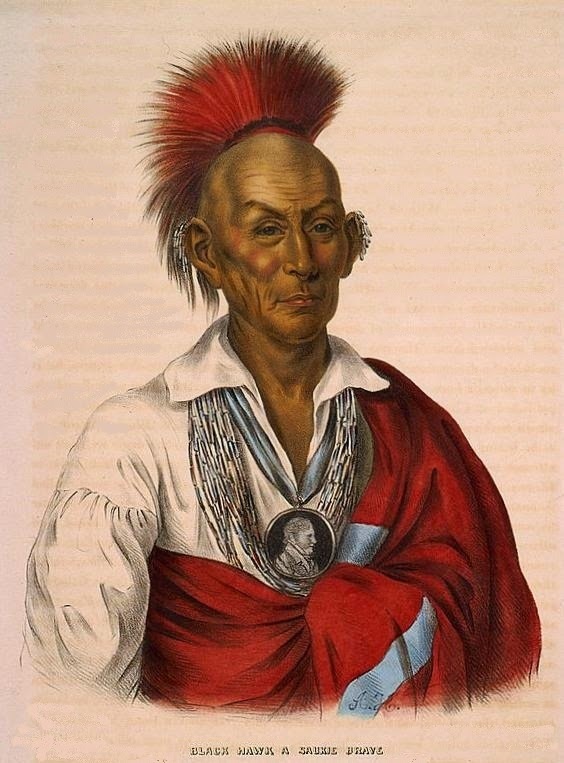 It was on that trip that he saw Chief Black Hawk, the legendary brave who fought on the side of the British during the War of 1812, and later, led a band of Sauk and Fox warriors in the Black Hawk War. Interestingly, both Abraham Lincoln and Jefferson Davis participated as young men in the brief Black Hawk War, thereby securing its place in American lore. Seeing "Cold Water" on the menu makes me think he was an ardent temperance adherent. Yes, I agree that putting "cold water" on the menu suggests that they were temperance advocates, especially considering that the dinner was held in February. Oh, how very interesting since Nathaniel White was my gggg grandfather!